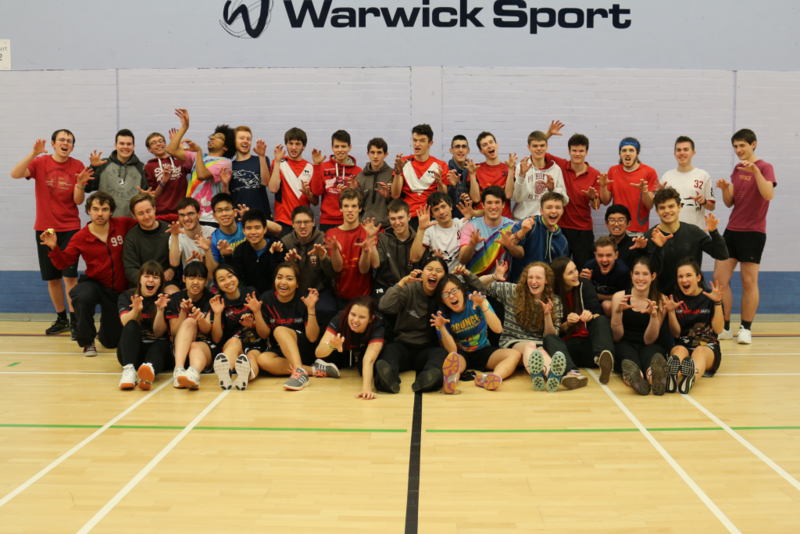 Welcome to the official homepage of Warwick Bears Ultimate Frisbee! Whether you’re an incoming Warwick student interested in finding out more about the club, or a current member looking to read the latest news or find out about our latest results, you’ve come to the right place! and once you’re convinced that this is the best sport you’ve ever heard about check out how you can join the club! 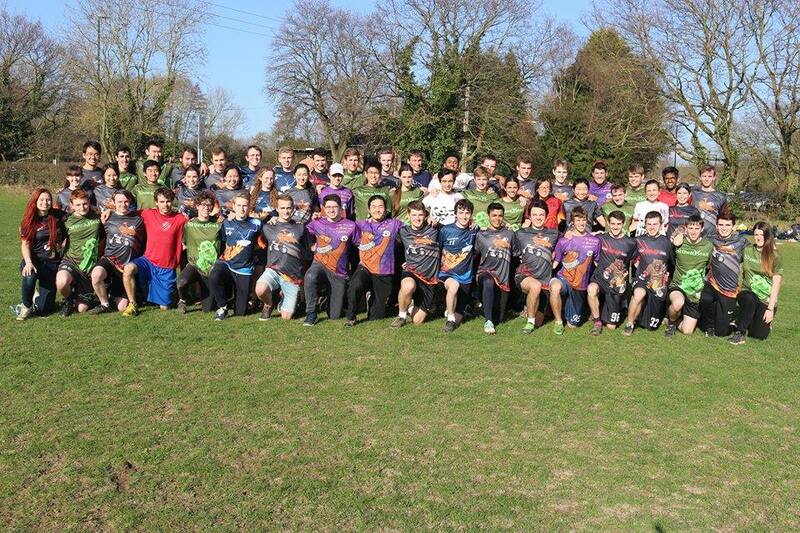 Not only are we the oldest Ultimate team in Europe (founded in 1976), and one of the top teams in the UK (consistently reaching university nationals), but we also like to believe that we are one of the friendliest clubs on campus, and are above all a development club. 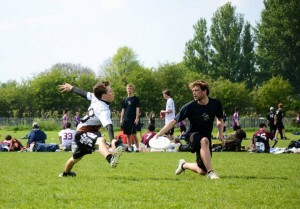 We cater to people of all abilities, no matter what your motivation is for picking up Ultimate at uni. If you’re a competitive individual, you can be sure that you’ll win a lot of games with our team as well as truly become a better player yourself: several of our players have gone on to play for top teams in the UK (including the GB squad itself)! If you’re more interested in the social side, we have regular weekly socials run by our amazing Social Secretary which cater to absolutely everyone, whether you’re a heavy drinker or not. Finally, if you’re looking to join a sport purely for the fitness aspect then look no further: Ultimate is absolutely one of the top sports out there in terms of keeping yourself fit. Of course, that always depends on how much effort you’re willing to put in on the pitch! Want more information? Find out more about the club the club, including our recent results on our about us page. Check out our YouTube channel, our Facebook page, or even our Twitter for all the Warwick Bears social media you might need! If you’ve never played the sport before and would like to see some high quality footage, be sure to watch some professional videos! We run open to all “taster sessions” during the first few weeks of term every year, so be sure to come to those to try out the sport first hand! We are also always present at the fresher’s week sports fair, so come meet us there! Be sure to regularly check the blog for all the newest posts, we also recommend following our Google calendar so that you can constantly keep up with what’s going on around the club. If you haven’t joined the Facebook group yet, do so now! Make sure you follow us on Twitter and Instagram, and check out our SynchTube channel (especially if a live event is currently going on, as that always leads to good frisbee banter)!